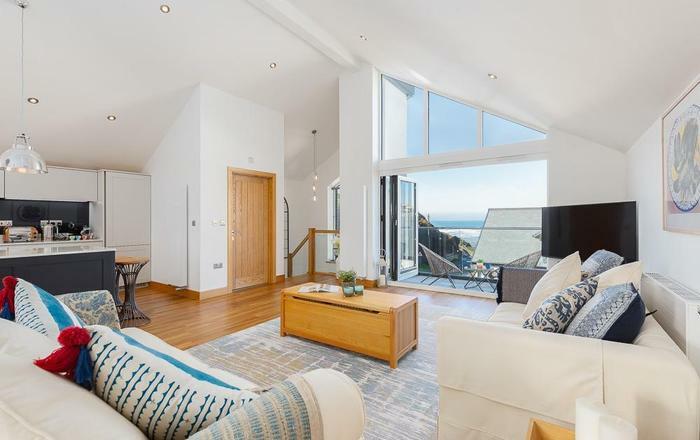 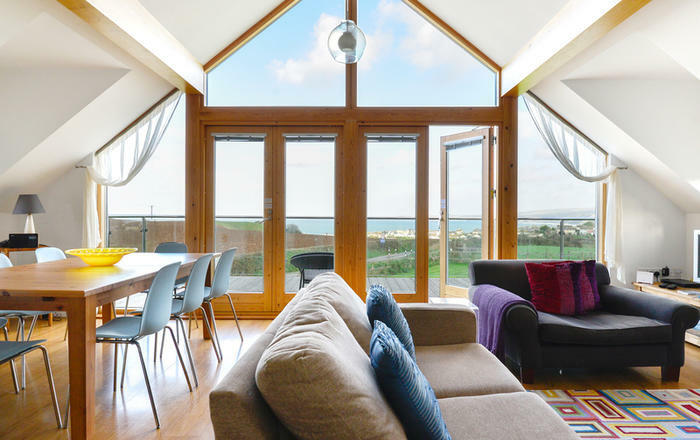 A converted stone-clad barn, with a pleasant beamed and well furnished interior. 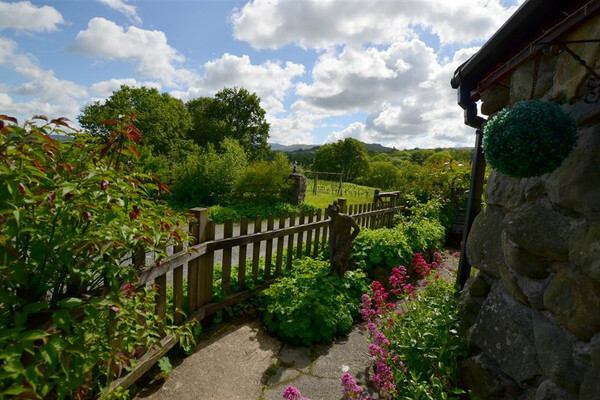 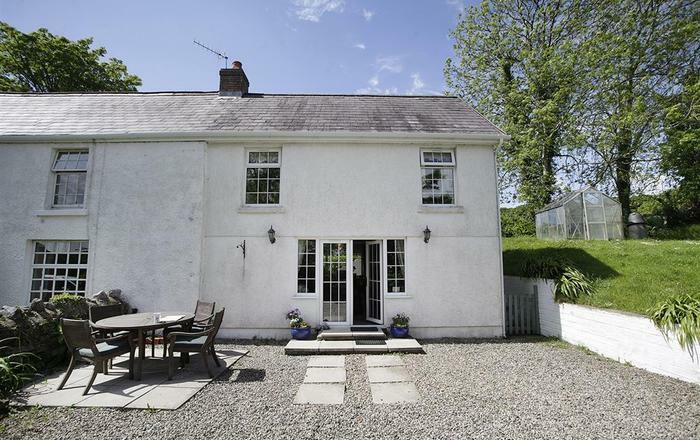 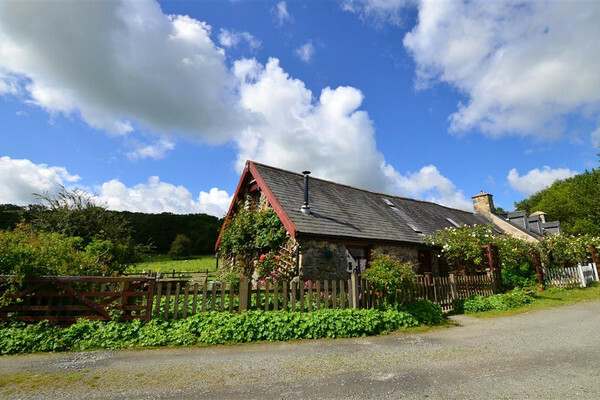 Overlooking the hilly Welsh countryside, this property has access to excellent facilities as well as the delights of the surrounding area. 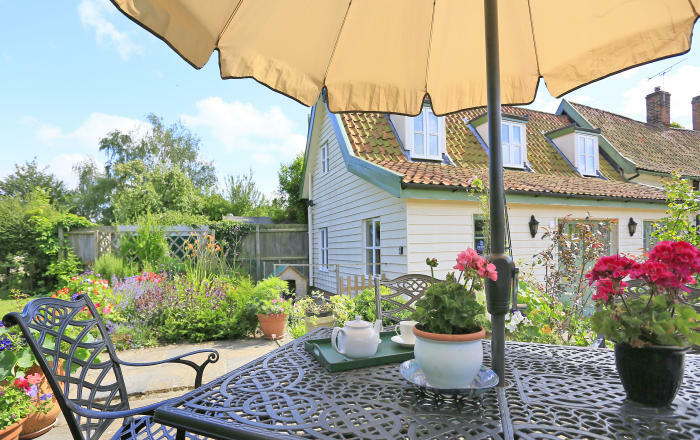 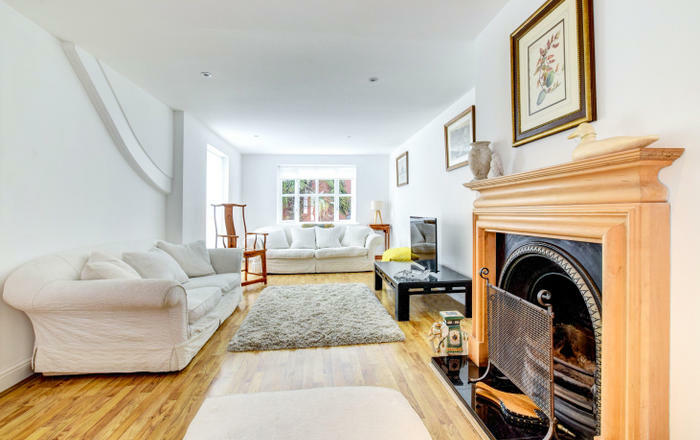 Providing comfortable accommodation for up to 9 people, this property is ideal for a holiday with extended family. 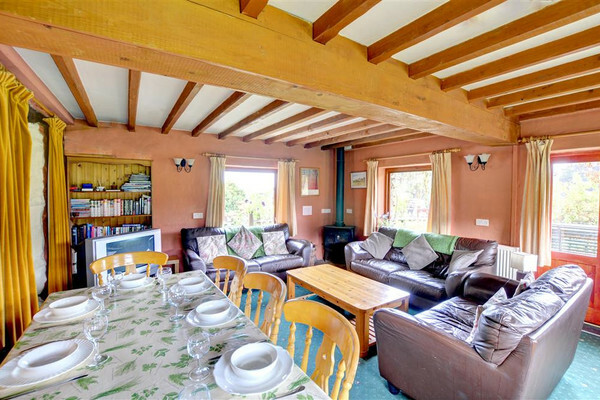 Outdoors: Patio and garden with furniture and BBQ, access to large outdoor play area and hot tub, available at an extra cost of £80, with willow screening for extra privacy and robes and slippers also provided.